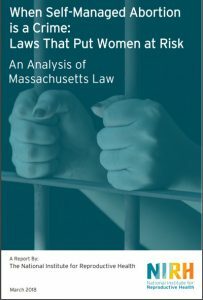 NIRH’s white paper, “When Self-Abortion is a Crime: Laws that Put Women at Risk: An Analysis of Massachusetts Law,” raises awareness about the harms of criminal bans on self-abortion, with a particular focus on Massachusetts, which is one of a handful of states with criminal laws on the books that explicitly make self-abortion illegal. Read more here. 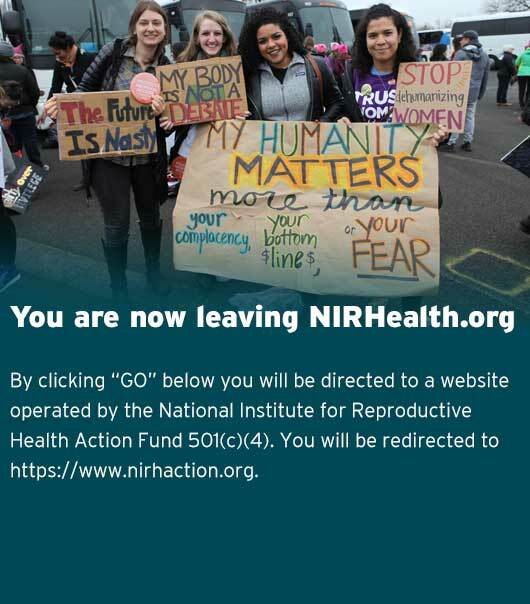 Read about NIRH’s work on the decriminalization of self-managed abortion.